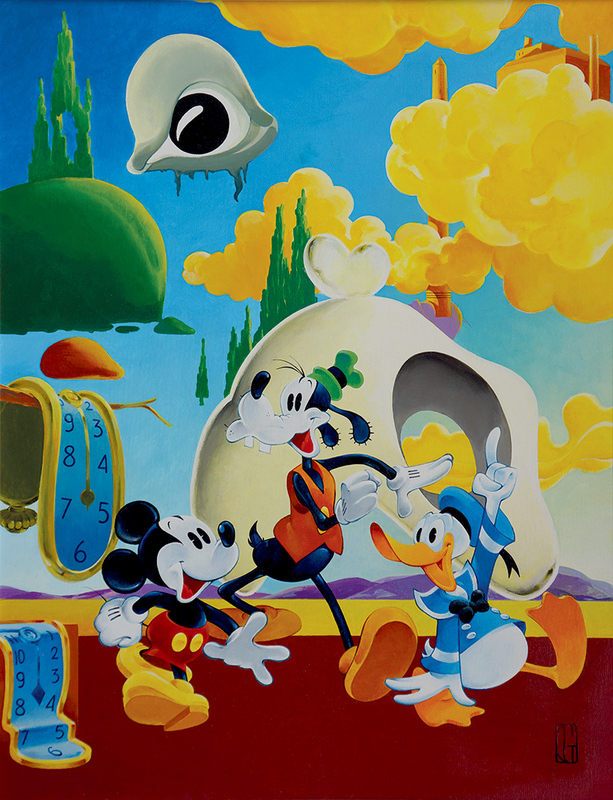 Mickey 90 – The Art of a dream is the a spectacular exhibition scheduled at Desenzano del Garda Castle from Saturday November 10, 2018 to Sunday February 10, 2019 to celebrate the 90 years of Mickey Mouse. 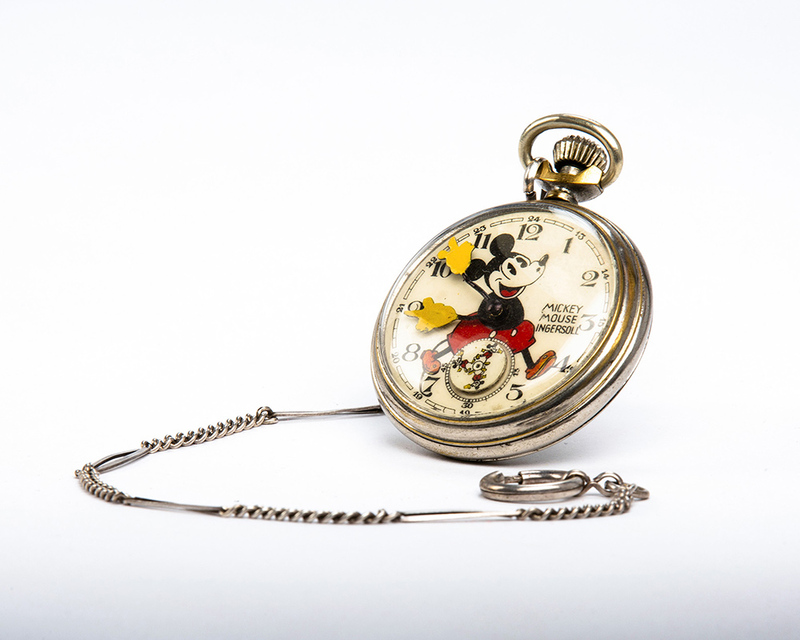 The exhibition is part of the official initiatives that The Walt Disney Company organizes to celebrate the 90 years of Mickey Mouse. 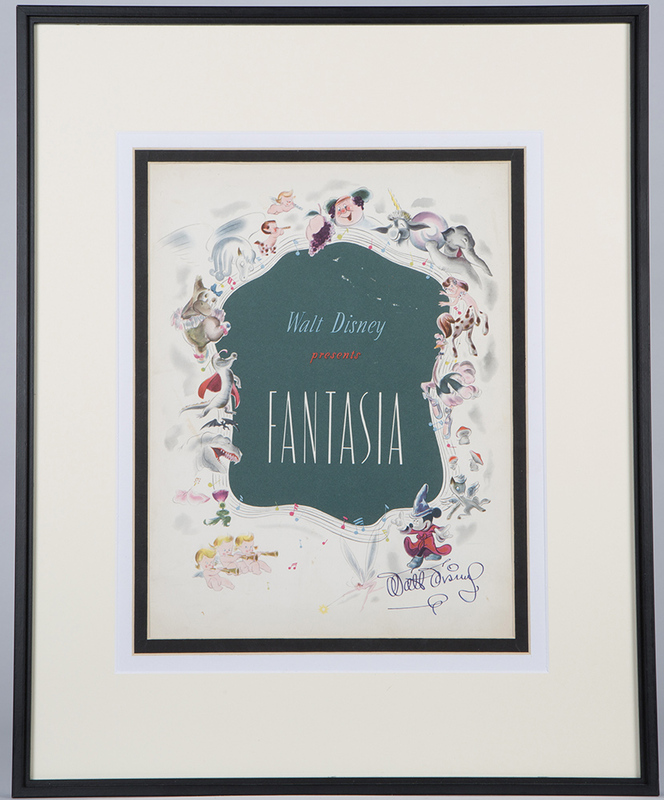 The suggestive Desenzano castle will provide the backdrop for original drawings by masters of Disney comics and animated movies, rare publications, toys, gadgets, movie posters and hundreds of other astonishing memorabilia showcased for the first time in Italy and completed by several screenings. 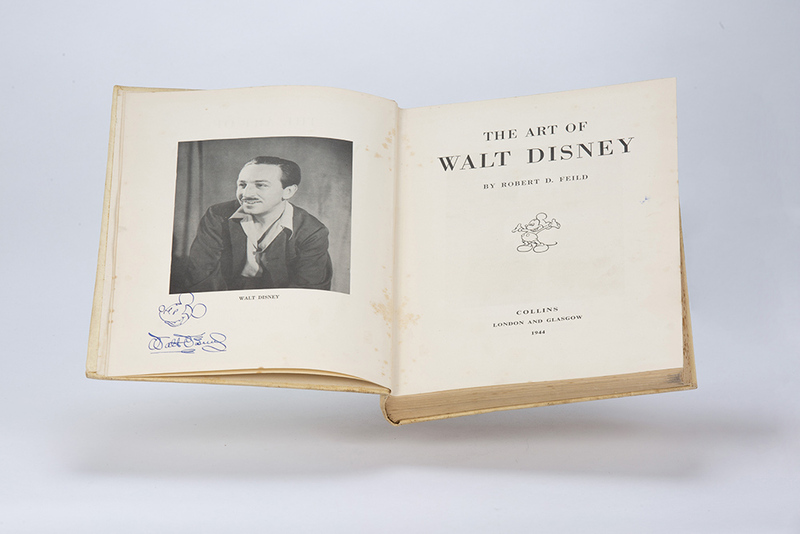 On November 18, 1928 Walt Disney presented for the first time the public of the Colony Theater in New York his most celebrated creation, the character who has made him famous worldwide and has since become a timeless icon, the hero beloved by adults and kids: Mickey Mouse, Topolino for the Italian audiences. 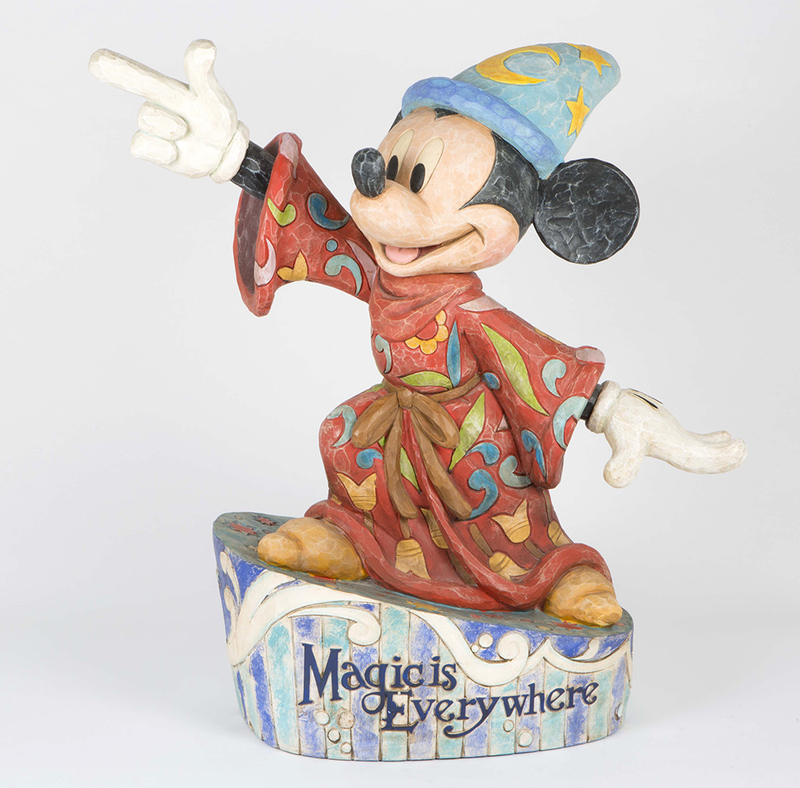 Produced by GraFFiti Creative and curated by Federico Fiecconi, the exhibition offers a course developed on the two floors of the Castle: seven rooms hosting more than 300 pieces coming from collections, important private collections all over the world and from the archives of Disney itself, outlining Mickey Mouse’ story since the debut in 1928 until now. 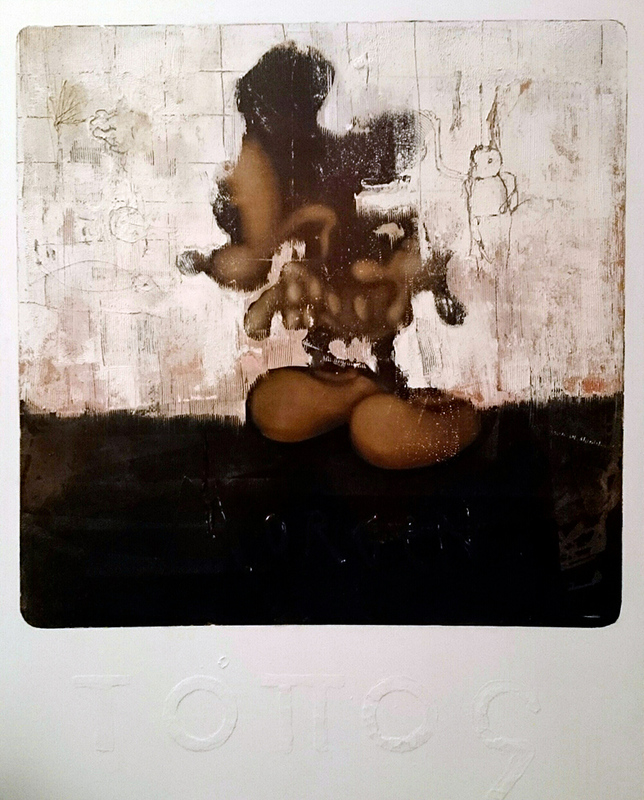 Mickey 90 – The Art of a Dream is ideated and curated by Disney expert and historian Federico Fiecconi, who summarizes the extraordinary artistic path that will wind along the rooms of the Castle as follows: “This exhibition aims at plunging visitors into the most significant moments of the Art of the original Mickey Mouse, a collective work stemmed from the creative genius of Disney and his partner, the animator Ub Iwerks, and made immortal by the creativity of great Artists, many of whom Italians and still active”. 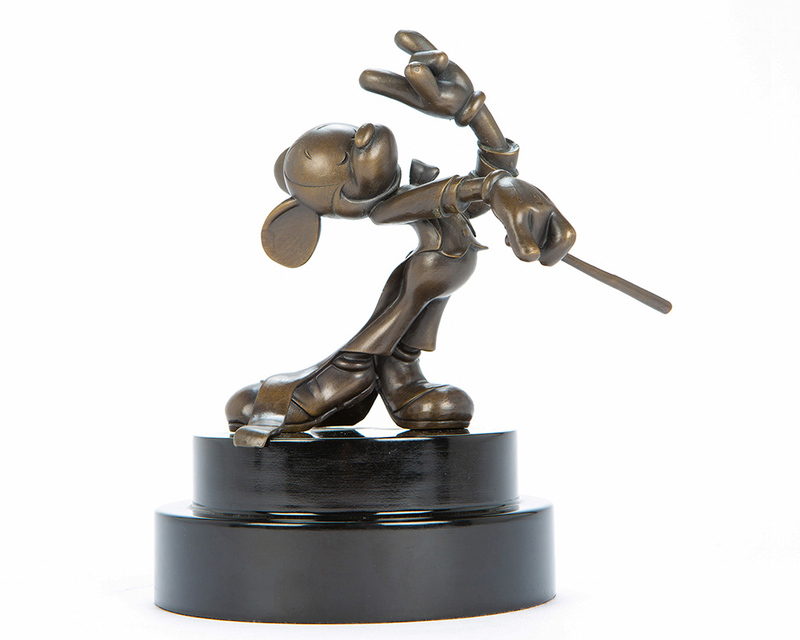 Among the items on show, precious artworks signed by Floyd Gottfredson, Paul Murry, Luciano Bottaro, Giovan Battista Carpi, Romano Scarpa, Marco Rota, Massimo De Vita, and, moreover, Marc Henn, Andreas Deja, Régis Loisel, Tebo, Silvio Camboni, Fabio Celoni, Andrea Freccero, Paolo Mottura and of course Walter Elias Disney himself, of whom the exhibition exclusively reveals an exceptional, very rare autograph design of the famous Mouse to the world. 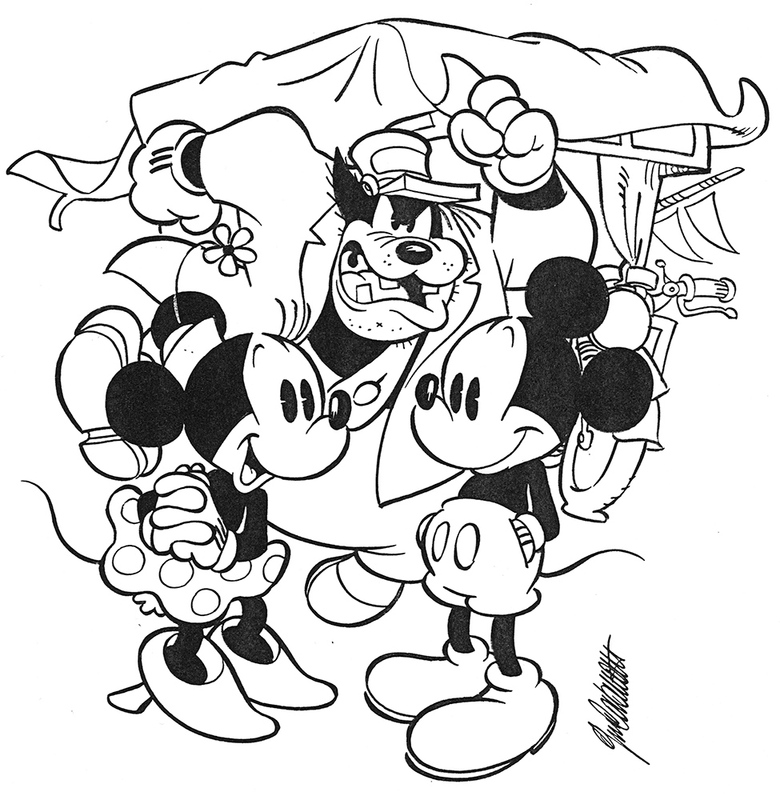 The Exhibition devotes considerable importance to the authors of the Made in Italy Disney, led by the Venetian Master Giorgio Cavazzano, deemed the greatest living Disney Artist, of which the exhibition leads to discover the design table with the original pencil sketches used to create the series of Poste Italiane stamps released on the occasion of the anniversary. Friday from 10.00 a.m. to 12.30 p.m./from 3.30 p.m. to 6 p.m.
Saturday and Sunday: from 10.00 a.m. to 6 p.m.
(last admission at 5.30 p.m.). Monday-Thursday: closed, with the exception of holiday days and school holidays and in special periods like the opening period: for the detailed scheduling, please always refer to the section “Opening Calendar”. (school classes: 3 Euros/pupil, free for teachers). The exhibition MICKEY 90 – THE ART OF A DREAM is encompassed in the official projects by The Walt Disney Company for the 90th anniversary of Mickey Mouse: it is a project devised and cared by Federico Fiecconi, produced and implemented by GraFFiti Creative (Milan) in collaboration with: Desenzano del Garda Municipality, Consortium of Desenzano Del Garda Hoteliers, Hotels Promotion, Desenzano Tourism Development, Bresciatourism and fulfilled with the support of Kinder Ferrero and Poste Italiane. 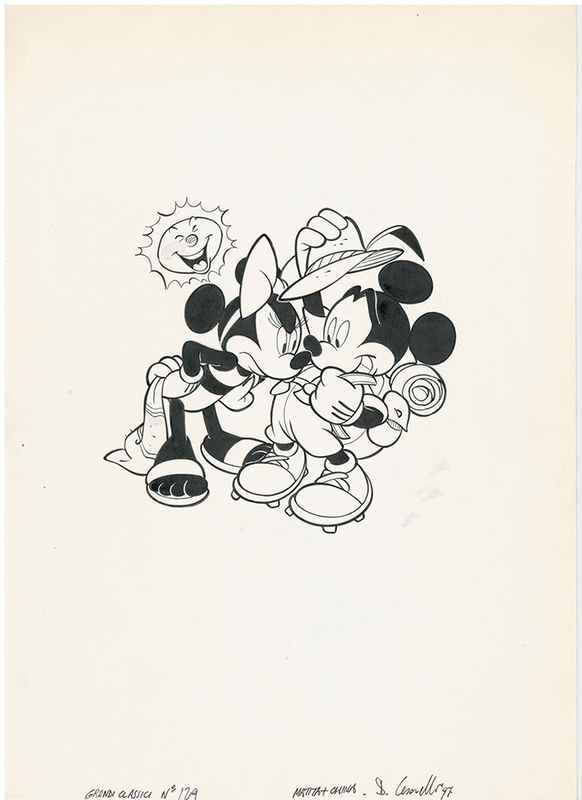 Surrounded by the original comic art pages of unpublished stories that have given birth by three Disney Artists: three stories of Mickey Mouse and his friends exclusively created for Forni Kinder (Kinder Brioss, Kinder Colazione Più, Kinder PaneCioc). The labs are sponsored by Kinder inside its dedicated Art Class corner, to teach young visitors how to design Mickey Mouse under the supervision of great Italian Disney talents. 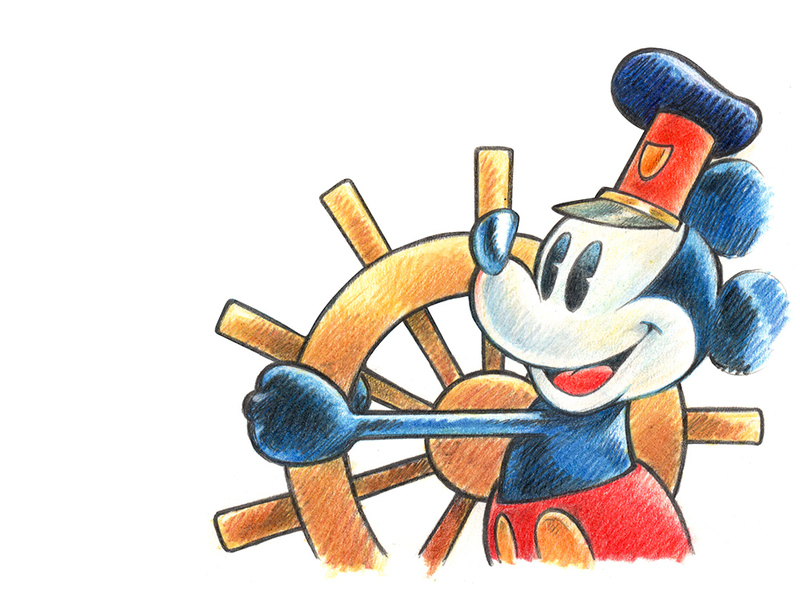 At the same time, on the weekend between Saturday, 17 and Sunday, November 18, at the Casina di Raffaello in Villa Borghese, Rome, will take place Mickey Mouse Lab: a special art class teaching the basic skills to create comic art and draw Mickey Mouse and other Disney characters with the Disney artist MARCO GERVASIO. 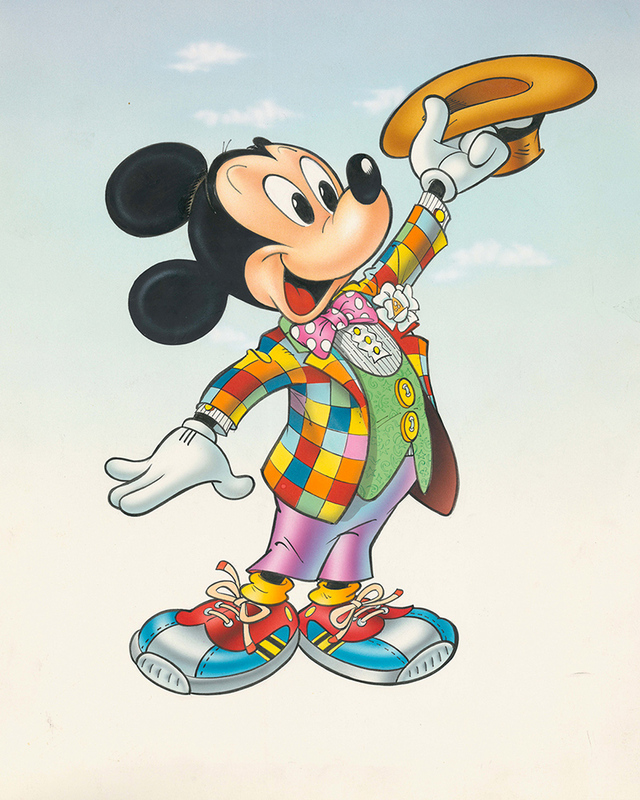 Special event Poste Italiane: the Mickey Mouse 90-year anniversary Stamps return! After the special cancellations of November 10th and 18th and December 22nd, which have been very successful, on January, Sunday 20th, from 10.00 am to 6.00 pm, Poste Italiane will be present again with another special cancellation reproducing the logo of the event enhanced in the image with a particular of Desenzano del Garda, the stylized Castle in the background, as a tribute to the beautiful lake town hosting the exhibition. The event will be attended by the curator Federico Fiecconi, a representative of Poste Italiane, the institutional representatives of the Municipality of Desenzano del Garda and Master artist Giorgio Cavazzano, present from 10.30, who will sign the new folder after a brief stamping ceremony dedicated to the 90 years of Mickey Mouse designed by Cavazzano. The Stamping Ceremony is scheduled for 11.30 am. The special cancellation, after use on the day of 20 January, will be deposited at the Post Office of the Brescia Centro post office for the following sixty days, to meet the stamping requests received from collectors. At the end of the service the philatelic plate will be deposited at the Historical Museum of Communication in Rome. The thrill lives on… on the catalog! 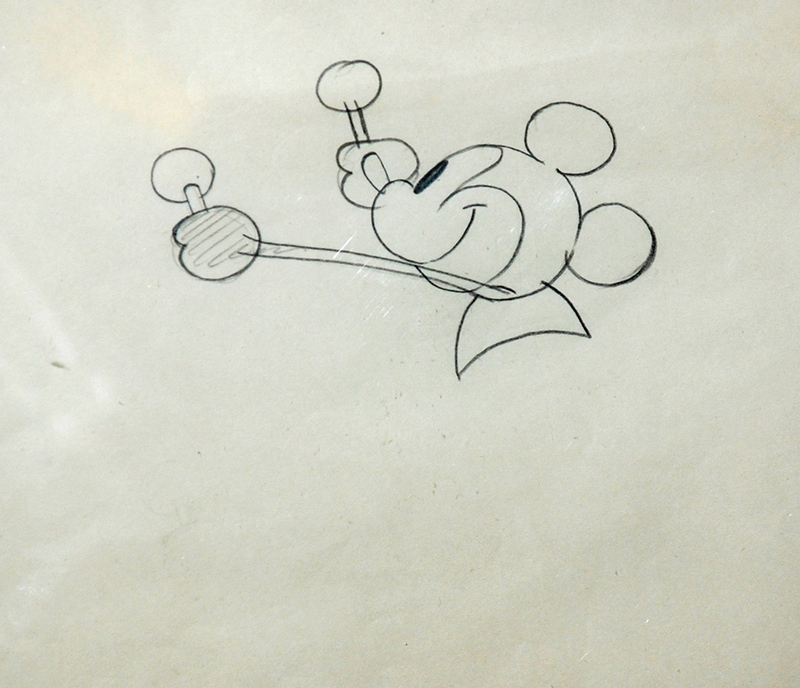 The Mickey 90 exhibition is now complete. But all his emotions and the pieces on show are still on show on the official catalog, not distributed in bookshops and still available in limited number of copies both in regular edition, and in the amazing De Luxe edition numbered from 1 to 90 complete of autograph sketch by Disney comics Maestro Giorgio Cavazzano! 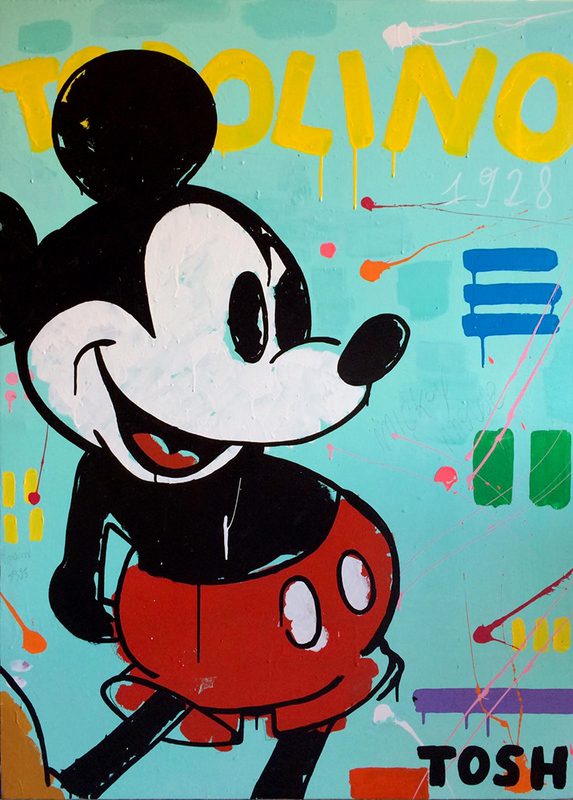 for info and orders: mickey90@graffiticreative.eu. 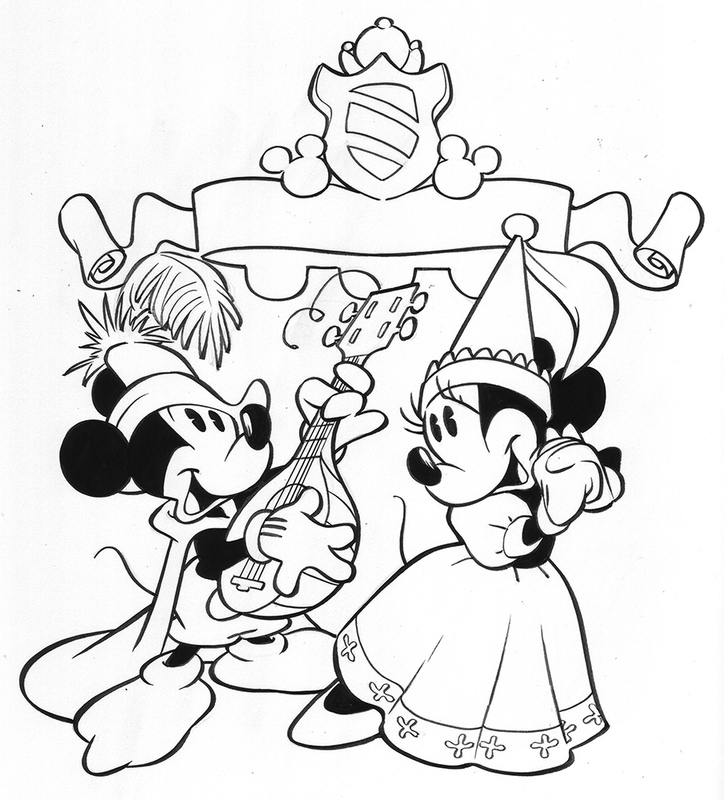 Saturday November, 17: Mickey’s Secret Night! 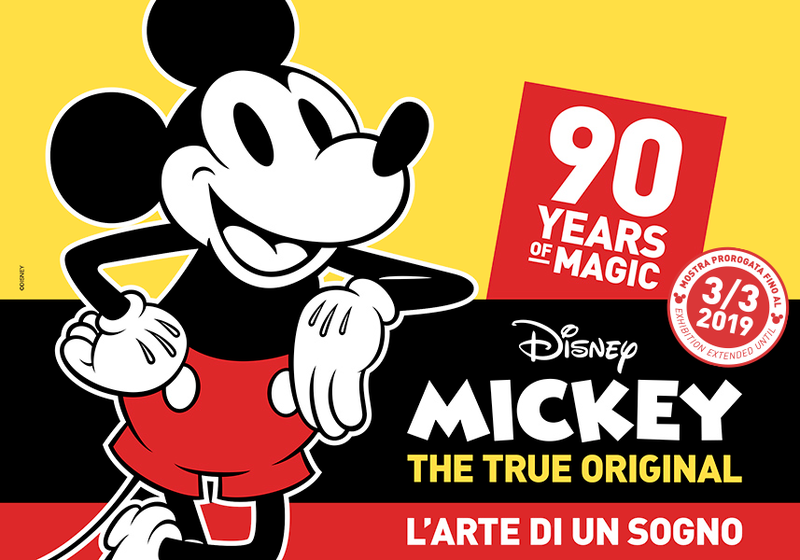 Saturday, November 17, to celebrate Mickey’s 90th birthday in style, see you at 8.40 p.m. at the ticket office of the Desenzano Castle for an extraordinary night opening limited to a maximum of 100 entries while seats last. (After the visitors have entered, the castle doors will be closed). 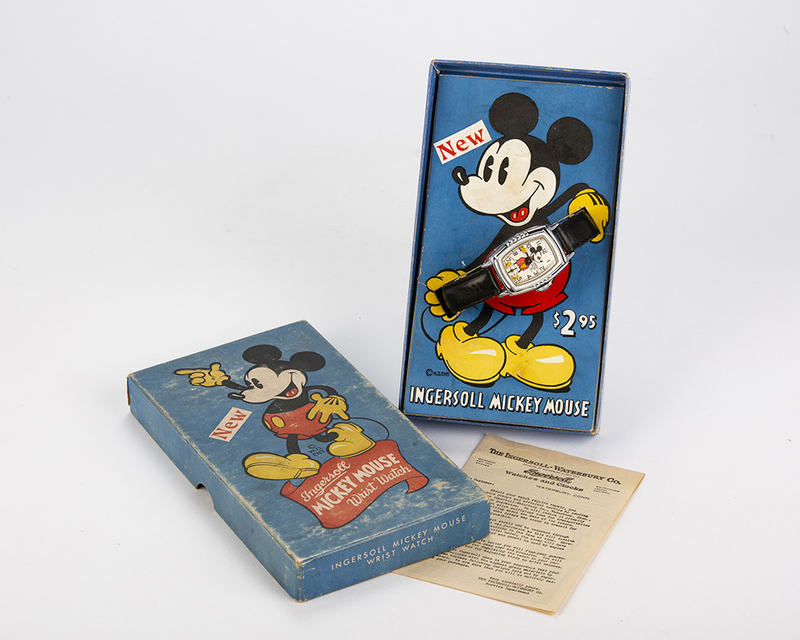 1100 / 12.00 p.m. guided tour of the exhibition by torchlight with the curator Federico Fiecconi, to discover the secrets of life & career of Mickey, Minnie, Walt and the other Disney Masters.